Prayagraj is located at 25.45°N 81.84°E in the southern part of the Uttar Pradesh at an elevation of 98 meters (322 ft) and stands at the confluence of two, the Ganges and Yamuna. The region was known in antiquity as the Vats country. To its south and southeast is the Bagelkhand region; to its east is middle Ganges valley of North India, or Purvanchal; to its southwest is the Bundelkhand region; to its north and northeast is the Awadh region and to its west along with Kaushambi it forms the part of Doab i.e the Lower Doab region. In the north Pratapgarh, in the south Rewa (M.P. ), in the east Sant Ravi Das Nagar and in the west Kaushambi districts are located. Prayagraj features the typical version of a humid subtropical climate that is common to cities in north-central India. Prayagraj experiences three seasons: hot dry summer, cool dry winter and warm humid monsoon. The summer season lasts from April to June with the maximum temperatures ranging from 40 °C (104 °F) to 45 °C (113 °F). Monsoon begins in early July and lasts till September. The winter season lasts from December to February. The Ganga and The Yamuna are the main rivers of the district.The plain area of the district is situated in between Ganga and Yamuna so these rivers plays a very pivotal role in the agriculture of the district. 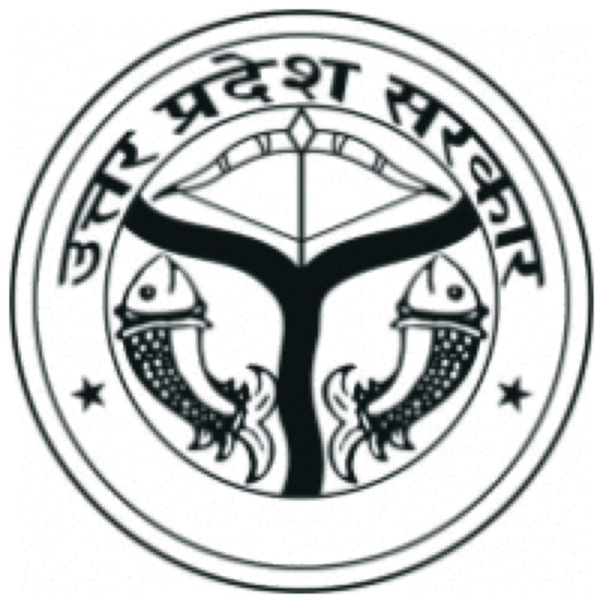 The District Prayagraj is mainly a agricultural district in which the main crops are wheat and rice. Some area is cultivated under pulses also, like Arhar, Urad and Chana. The principal sources of irrigation are canals and tubewells.